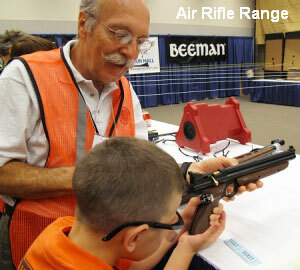 A host of air guns will be available to shoot under the guidance of qualified instructors. 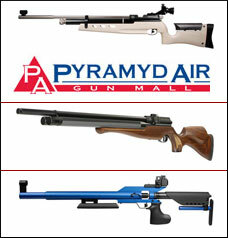 You can get your hands on new models from Air Arms, Air Venturi, AirForce, Beeman, Beretta, Benjamin, Crosman, Remington, Swiss Arms, Stoeger, Umarex USA, and Walther. One of the rifles at the Air Gun Range, the Stoeger Arms X20S, even has a suppressor. Thursday, April 9:	2:00 p.m. – 6:00 p.m.
Friday, April 10:	8:00 a.m. – 6:00 p.m.
Saturday, April 11:	8:00 a.m. – 6:00 p.m.
Sunday, April 12:	9:00 a.m. – 5:00 p.m.
Share the post "Shoot Air Guns at NRA Meetings & Exhibits in Nashville"